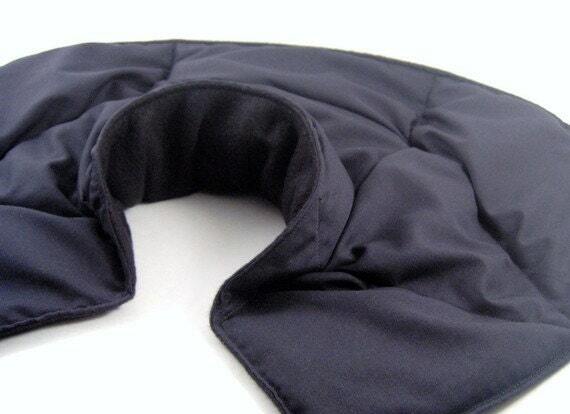 Shoulder and Neck Wrap Cold or Heat Therapy is an ideal gift for an active man or busy guy. 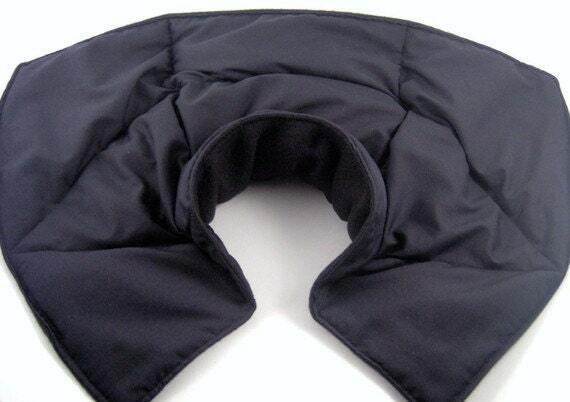 Let them relax after the stress of a busy day with soothing comfort. Swipe or scroll to see fabric and size chart. 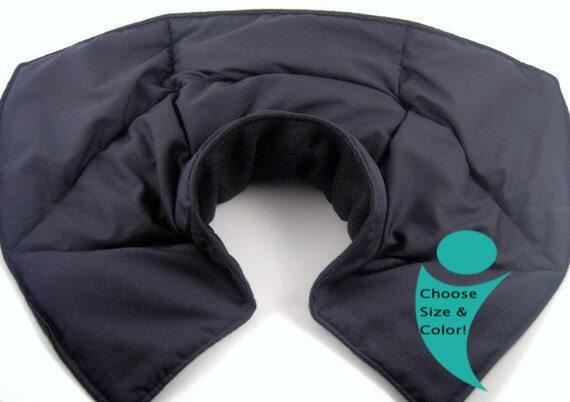 "My super busy guy is thrilled with his neck and shoulder wrap. This pack is about the only thing that slows him down. Thanks!" "Thank you for this design. All the other heat wraps don't have the coverage my man needed. This one is perfect - and I appreciate the unscented option too."